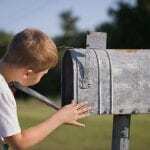 Comments Off on How Often Should I Send a Direct Mail Piece? Direct mailing can be a powerful asset. As a tool, it can be used as an effective marketing device. It is so effective because it is quite literally delivered straight to the consumer. Such a strong tool should also serve as a cautionary tale. 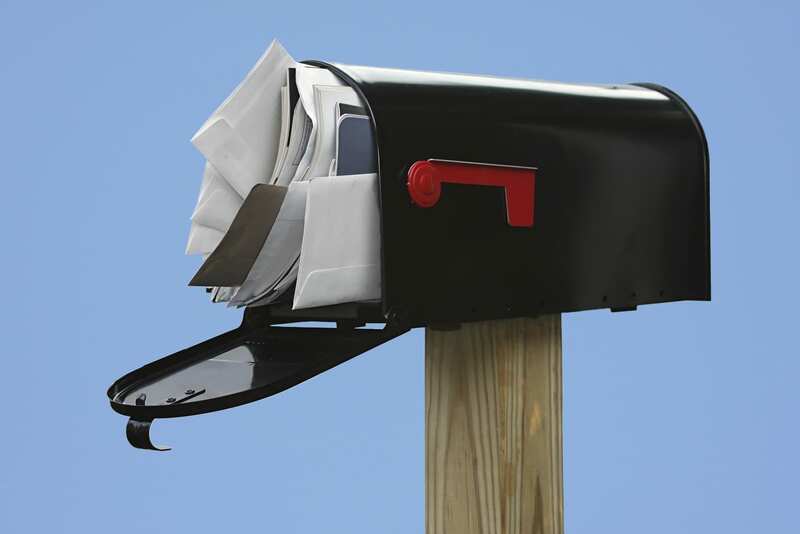 When used ineffectively, direct mail can hurt your business. Namely, the last thing you want to do is mail too frequently, as this may get your letters thrown in the junk pile. Though flooding your mailing list with too much mail is often the offense, mailing sporadically can decrease the list’s effectiveness. How do you find a healthy balance? The best way is to conduct your own testing. Divide your mailing list into separate groups, and mail them at different frequencies, and different times. Which produces the better results? The quality and scope of the content within the mailings is also important. In order to send more frequent mailings (for many, this is the goal, as it is further engagement with your customers), you need to have content that the customer is interested in. Special deals are a safe bet and may help drive more traffic to your establishment. Additionally, if you provide information that is useful, not arbitrary, customers will tend to be more appreciative. One of the best ways to ensure that your mailing campaign is successful is to time it correctly. When during the course of the year are your peak sales? By your own records, this is when customers are looking to purchase your product. Sending out information prior and during this time period is much more effective and receptive than during down times. 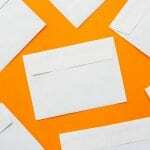 Direct mailing is a valuable tool, and one that can be used to greatly benefit your business when it is useful information and timed correctly.